Amy is co-founder of Warren Larkin Associates and is Director of Operations. Amy has over twenty years of experience in training, workforce development and education. 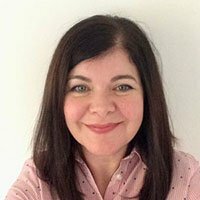 Having worked in both public and private sector organisations, Amy brings a wealth of experience about the science and practice of learning and knowledge transfer.